Now, I’m not going to be a total fashion bore here and say we should only buy what we need. That would be dull and far too worthy. I like to buy luxuries - my wardrobe is full of things that I don’t really need - but I like to buy them carefully, consider their provenance and treat them with love. Many of the things I write about are not life’s essentials, merely beautiful things that hopefully have a positive impact on the communities in which they are made, have been produced with respect and should be treated with that same respect. But I digress. There are of course very few items that we do actually need – true ‘must-haves’. It would be safe to assume that even if you are committed to conscious consumption, these wardrobe mainstays will be easy to find. This is not always the case. Underwear, shoes, winter coats, glasses, sun hats, umbrellas – the things we need to protect us from the elements or help us to traverse our daily lives safely – are not always readily available or affordable if you want a stylish and ethical option, even if you know where to look. US brand Warby Parker was set up in this spirit – to provide prescription eyewear (above) and sunglasses that are designed, produced and even sold with great care. Design plays a huge part in the success of the brand and their glamourous, vintage inspired SS16 collection looks pretty darn cool. So, how do they achieve this? 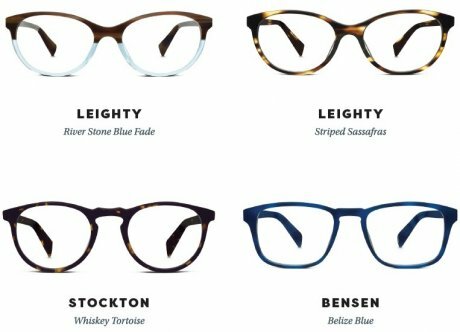 Prescription eyewear from Warby Parker starts at $95 (around £67) which, as an example, is less than half the price of some high street brands currently available at UK optician Boots.com. Warby Parker’s contribution to the work at VisionSpring has enabled the nonprofit ‘to train over 18,000 men and women in over 35 countries to date’, which has resulted in the distribution of 'over a million pairs of glasses to people in need'. 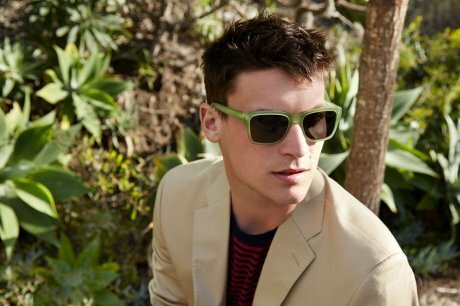 Further proving their commitment to social and ethical issues within the supply chain Warby Parker are licensed as a B Corp - a ‘for-profit compan[y] certified by the nonprofit B Lab to meet rigorous standards of social and environmental performance, accountability, and transparency’ – and boast a rating ‘twice as high as the average B-Corp’. 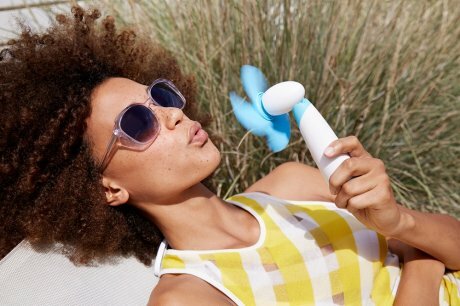 Their brand new collection, in dozens of delicious summer shades is very tempting indeed: I am pretty sure that popping on a pair of those beauties might make me feel like the 1950s screen siren I dreamt of being in my teens. 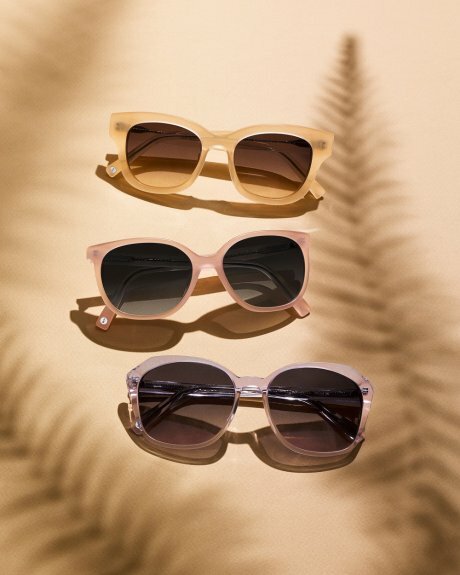 Ok, so I said I'm not one for 'must-haves', but if you need a pair of sunglasses or prescription eyewear, then at the very least you ‘must-have-a-look-at’ these fabulous frames. There are more things to life than shopping!